Boundary-breaking design. The Galaxy S8’s rounded corner Infinity Display and symmetrical metal sides blend effortlessly for a seamless look. 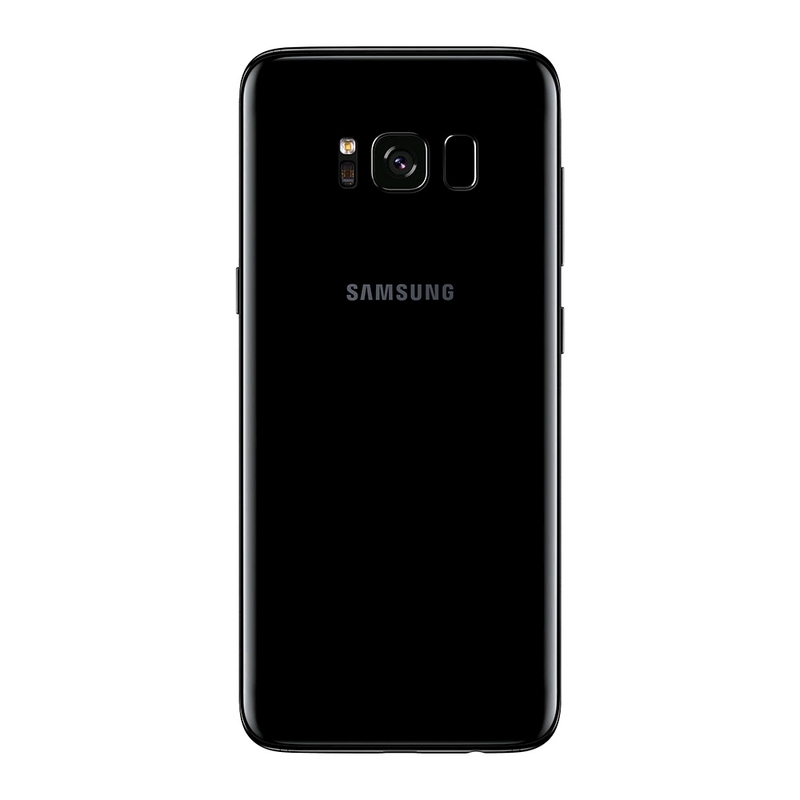 Get ready for a fully immersive experience, thanks to the Galaxy S8’s ultra-thin bezel and 18.5:9 ratio display. Intuitive intelligence. With your own personal assistant and info services through Bixby Vision, the Galaxy S8’s one-stop dashboard makes it easy for you to do what you want, when you want. Locked-down security. The Galaxy S8s iris scanner gives great protection for your personal information without compromising convenience. Stunning shots, every time. Whether you’re capturing the city skyline or a special moment with friends, you’ll take incredible pictures with the Galaxy S8’s Dual Pixel 12MP camera with F1.7 lens and enhanced image processing. 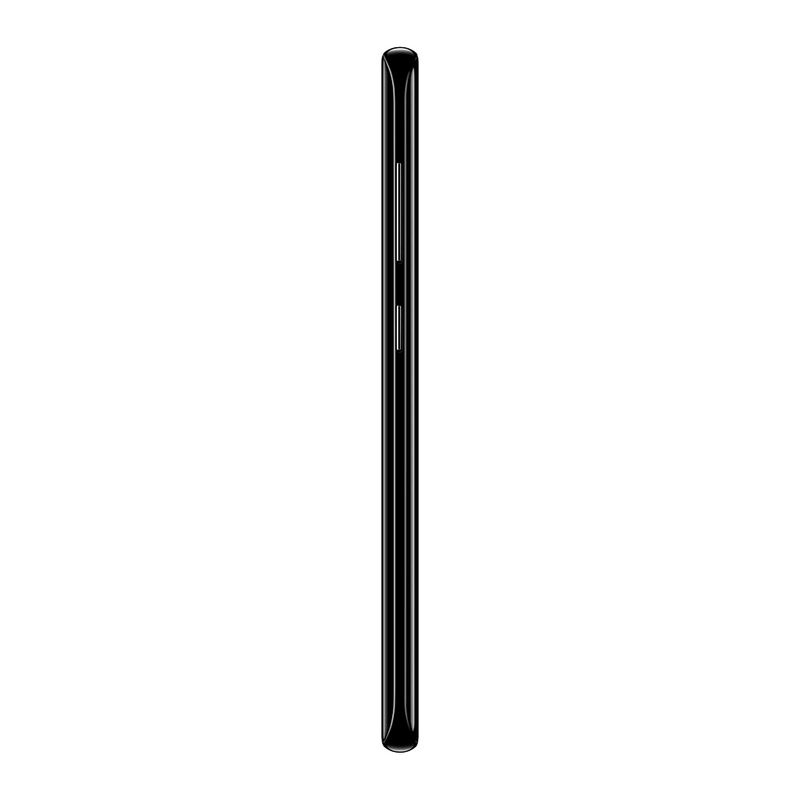 And with facial recognition for smart autofocus, the 8MP front camera guarantees a perfect selfie. Top performer. 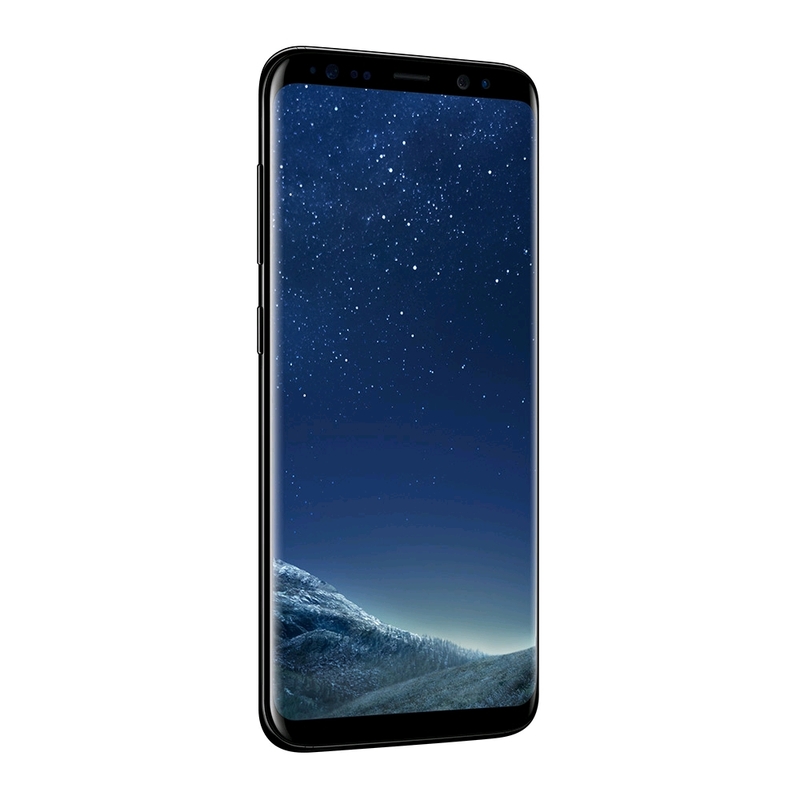 The Galaxy S8 is packed with features that help you do more, from being IP68-rated water and dust resistant to having a powerful 10nm mobile AP for seamless multitasking. It comes with AKG-tune earphones and enhanced audio technology - your songs will never have sounded so good. And with an expandable memory there's certainly a lot of room for them - plus your movies and photos too. A gateway to the world of Samsung. 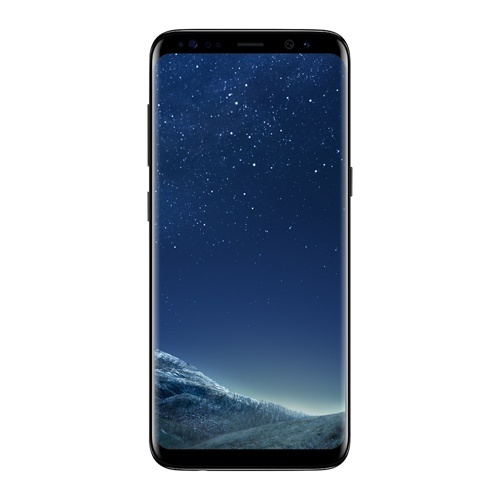 With the Galaxy S8 you can control all of your Samsung smart devices remotely with Samsung Connect. The Galaxy S8 can also be used with the Gear VR and Gear 360, so you can experience spectacular VR videos and games. As well as viewing all of your Samsung smartphone content on a large screen with Samsung DeX. 이 모델 외국에서 사용 가능한가요?